To all people suffering from cellulite problems recommend a series of i-lipo ultra treatments. This is a non-invasive method designed to combat excessive accumulation of fat and orange skin. 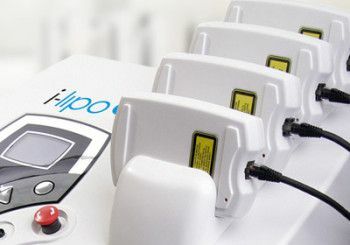 Cold i-lipo diode laser breaks and empties fat cells without affecting the liver. So prepared metabolites are ready to burn. “Ultra” tip accelerates the process of reducing the circumference of the body and reduces unevenness of the skin, firms it, smoothes and elasticises. Laser treatments can also be combined with cellulite injection with CelluCare, which is based on caffeine. This therapy accelerates the reduction of adipose tissue and significantly smoothes the skin.